In these troubled times, it is quite appropriate to seek out some preparedness for what lies ahead but this is no ordinary preparedness meeting. This is more like an emergency defense meeting with divine intervention. 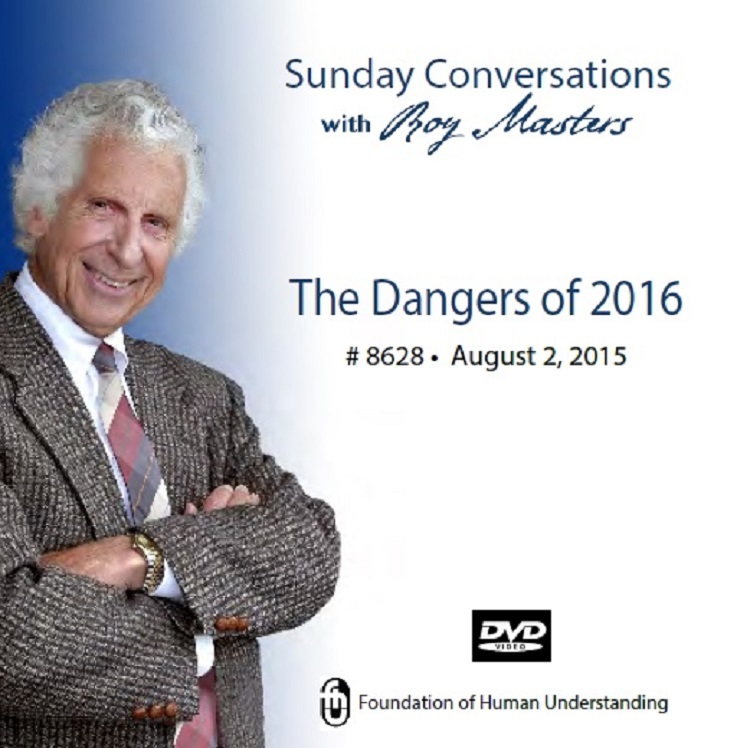 Roy Masters is not troubled in these troubled times. Rather he is connected, and he has within him the antidote for all your fears about the future. Culture ; Time ; Being Perfect ; Intuition ; Your Sense of Worth ; Will ; Doubt ; Fear ; and "Life after Life."